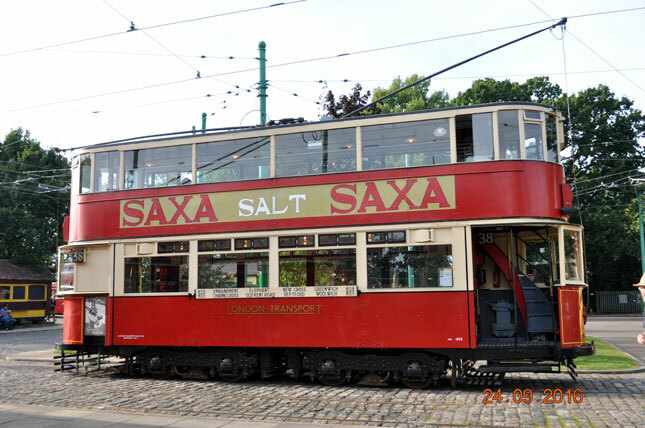 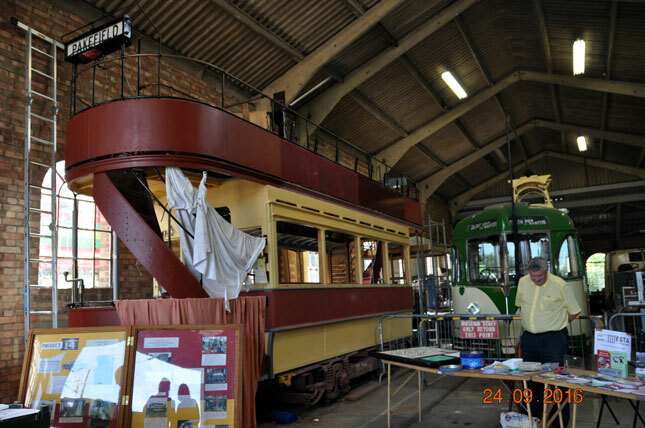 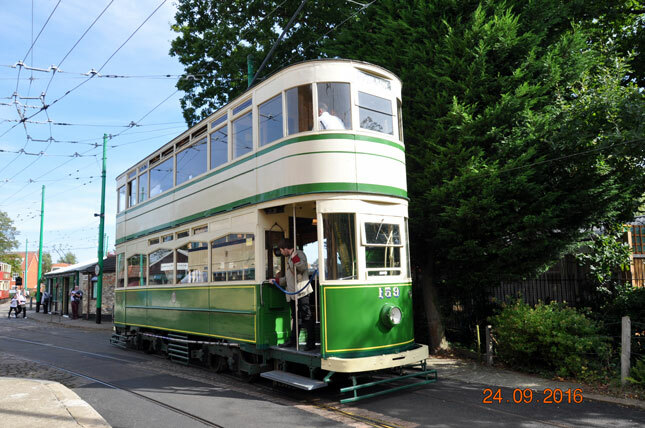 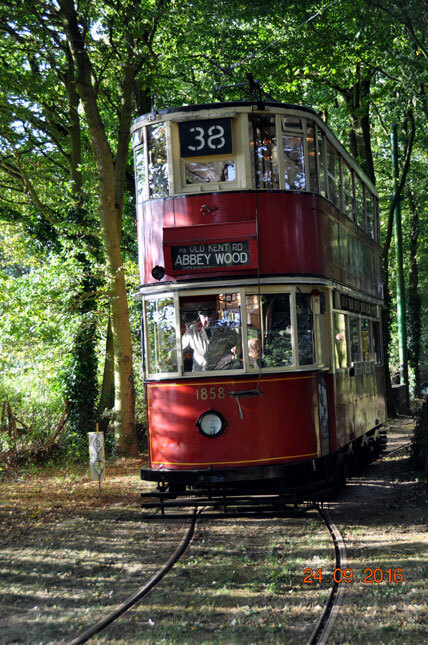 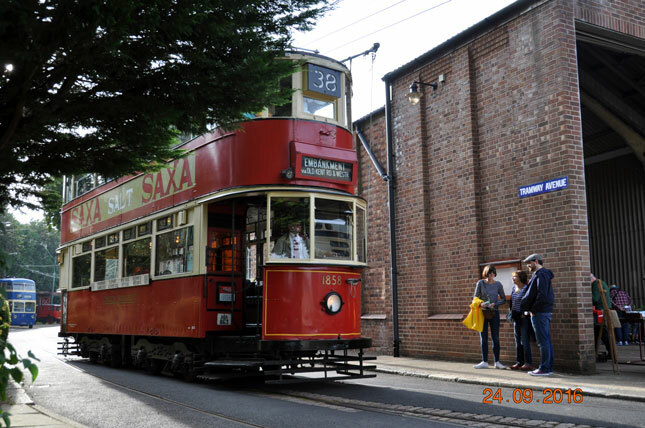 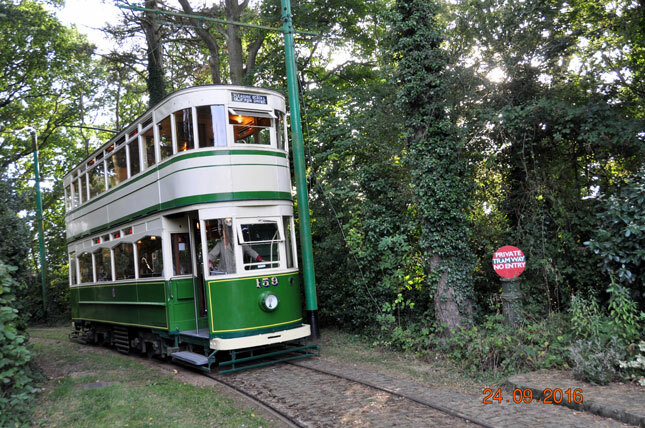 The weekend of 24th and 25th September saw the East Anglia Transport Museum open their doors once again for their annual gala event in the form of the Trolleybus weekend. 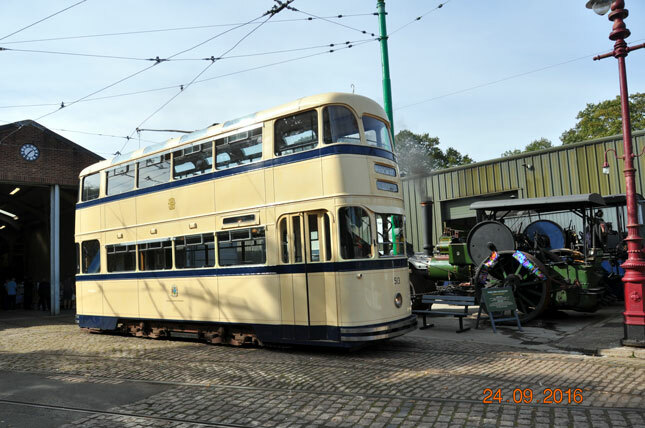 Although a lot of attention over this weekend is turned towards the extensive resident trolleybus fleet the rest of the museum is not ignored including the trams. 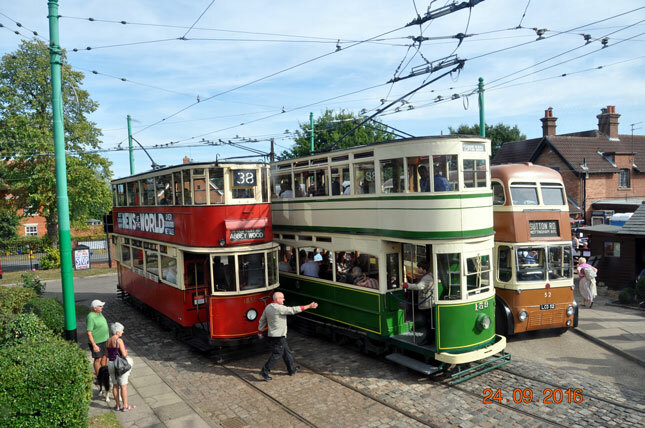 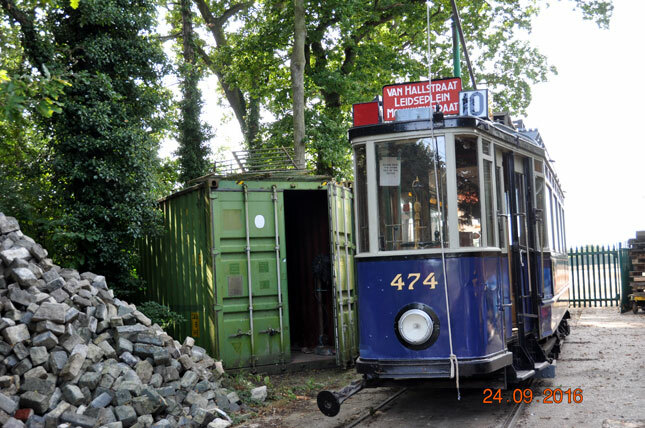 In this gallery we mainly feature the trams with the standard pairing of Blackpool 159 and London Transport 1858 in service with Amsterdam 474 and Sheffield 513 on display. 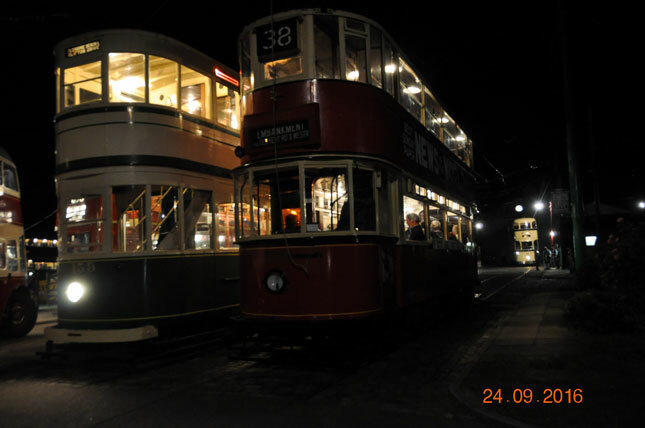 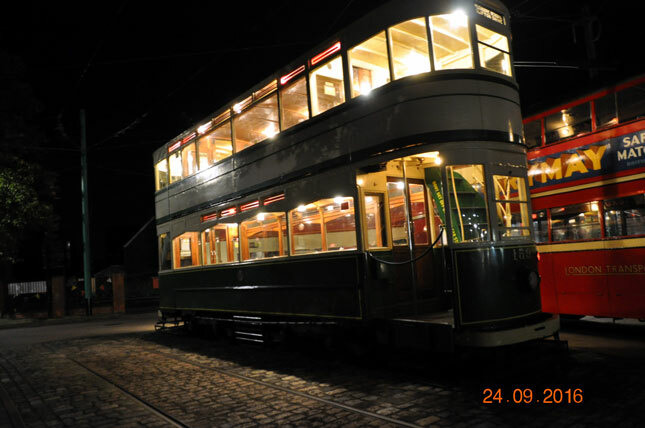 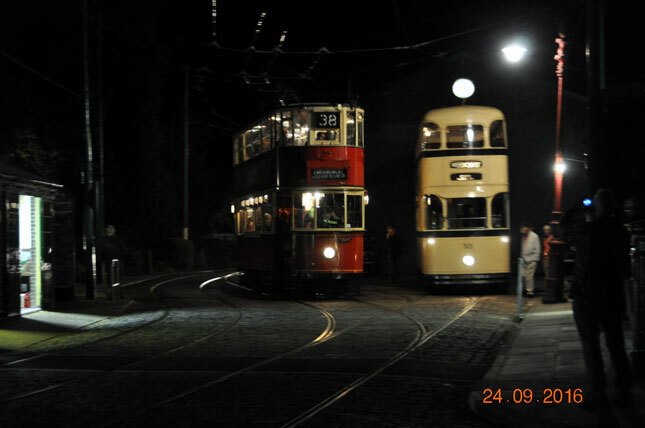 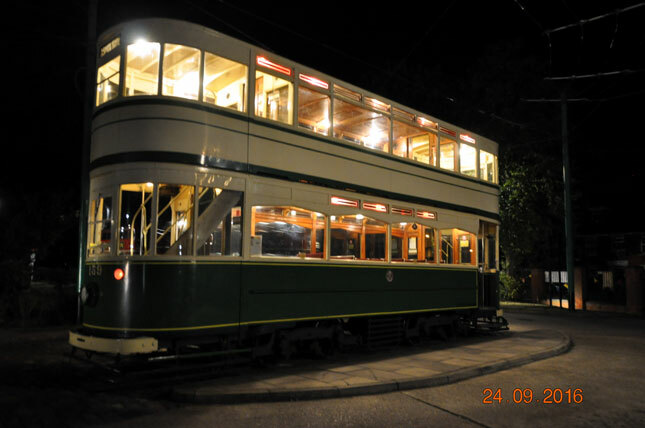 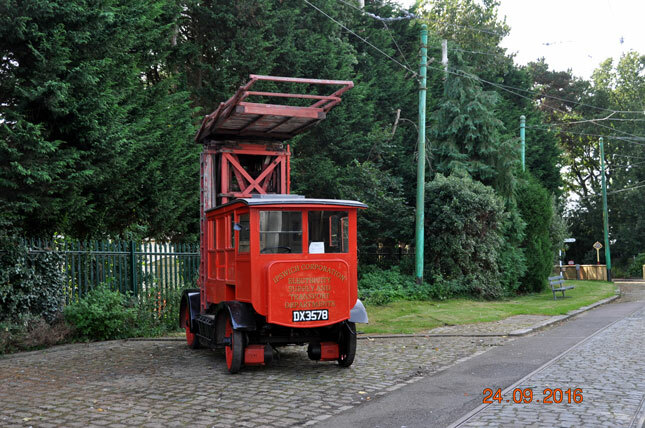 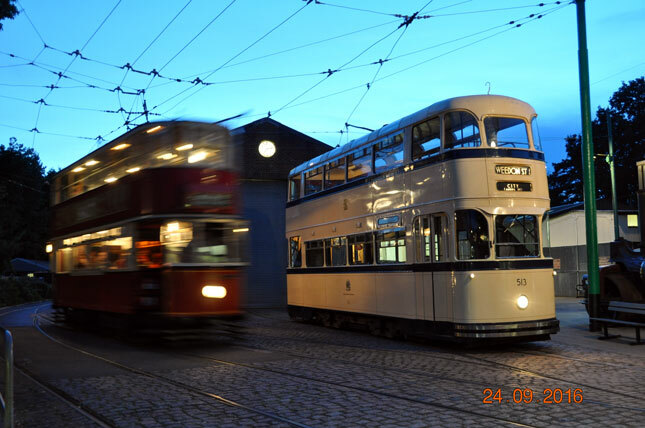 With the museum open after dark on the Saturday we also include images of the trams in the dark. 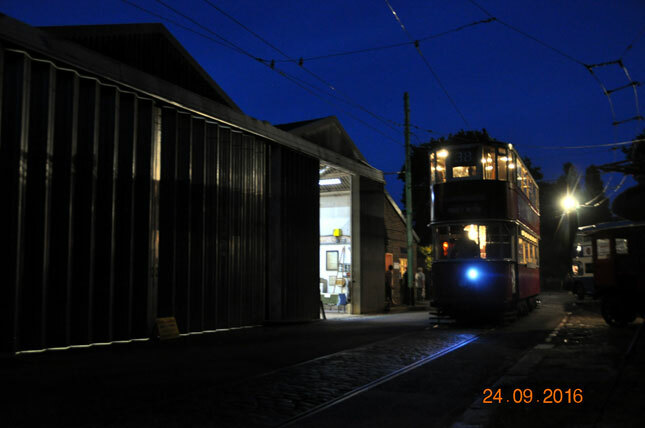 All Photographs in this collection were taken by Ken Jones on 24th September 2016.